Consider for a moment the incredible blessings we enjoy daily: clean water, electricity, ample food, freedom. Ours are first world problems, to be sure. Despite all its problems, our health system also delivers great care. Yes, we face endemic cost, access, quality and constituent satisfaction problems that many of us have dedicated our careers to improving. But we also have extraordinary care institutions, breathtaking clinical technologies and the best-trained providers in the world. One of the many reasons I know this is because our oldest daughter was born prematurely at four pounds. This was 20 years ago, so the “managed care” plan protocol required she be discharged from the hospital within 24 hours from birth…her lungs were poorly developed, she could not eat and was severely jaundiced. Shortly thereafter she was admitted to Seattle Children’s and received care that may have saved her life. This is one of the reasons she is now studying to be a pediatric oncologist. It partially explains why I volunteer at Seattle Children’s and have made special accommodations in service to many children’s hospitals across the U.S. Yes, we are deeply grateful for nurses and physicians that change lives. Today, we express thankfulness to the nurses, pharmacists, physicians, therapists, phlebotomists, volunteers, leaders and tens of thousands of others who embody the greatness of our system of care. We stand grateful to those committing decades to education, training, practical experience and research – all to make sure that when one of us or our loved ones encounters disease, trauma, sickness or some other condition, they are well-prepared to treat us effectively. Thank you. We are also grateful for the rich freedoms this great country grants all of us – including freedom to express opinions and debate important topics as we do on this blog. 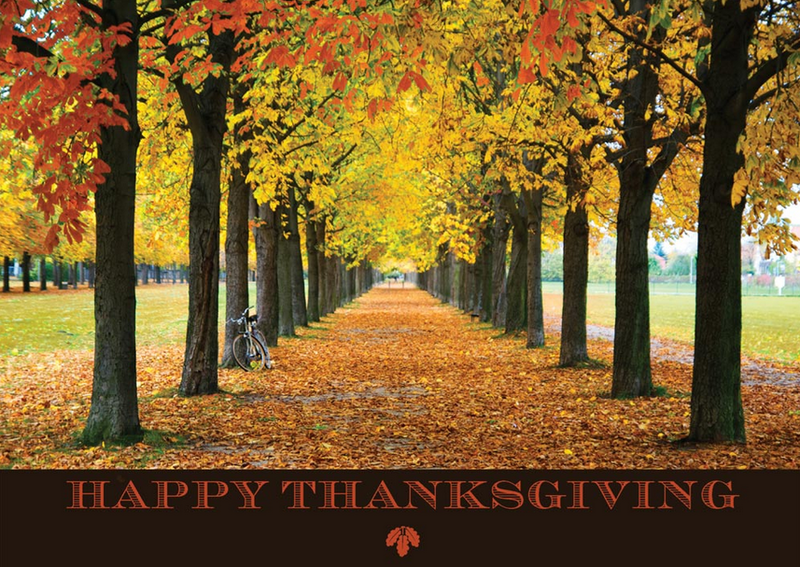 We wish you and those you care for a special season of BEING thankful and EXPRESSING thankfulness.